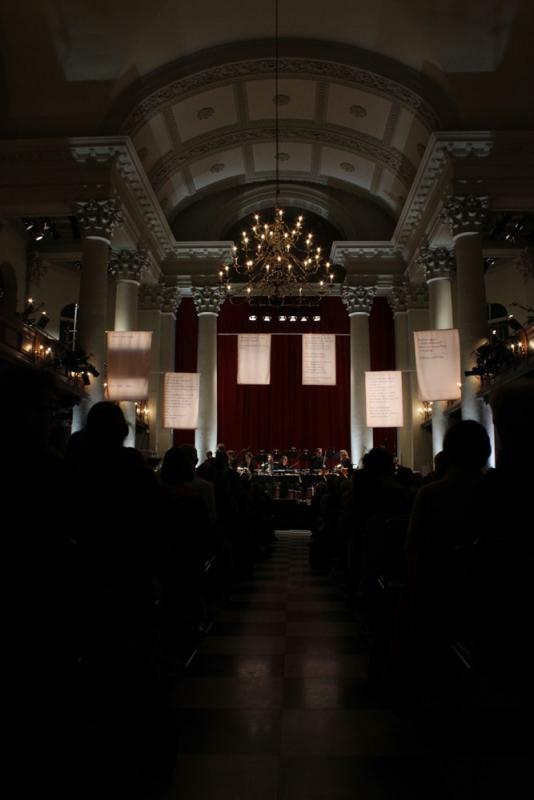 The first to perform this masterwork of sound theatre in the UK, London Sinfonietta welcomed composer Beat Furrer to conduct the mesmerizing surround-sound performance at London's St John's Smith Square in 2016. 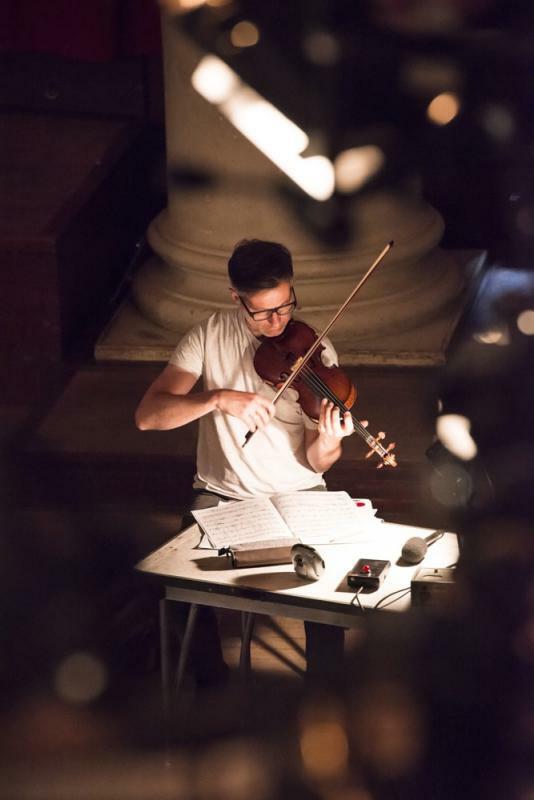 They were joined by vocal group Exaudi, soloist Eva Furer on contrabass flute and the engaging Isabelle Menke playing the role of the young woman. Based on the novella Fräulein Else by Arthur Schnitzler, FAMA follows the story of a distressed young woman forced into prostitution in order to pay her father’s debts. 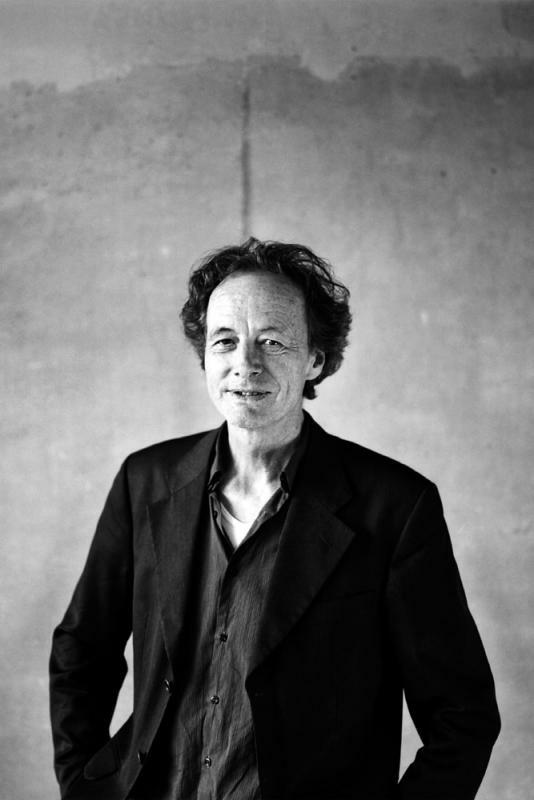 But in Furrer’s music, nothing is as it first appears: linear time seems to dissolve and a momentary snapshot becomes the subject of an intense narrative, as Furrer gives audible expression to a series of shocking events.